Help Barbie become a great fashion model! This is an arcade game with many different activities to participate in. 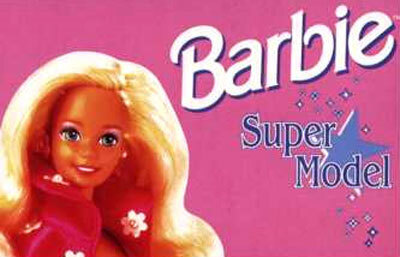 In each level, Barbie starts by going left to right with forced scrolling. She has a default speed and can speed up as well. She must avoid moving obstacles by moving up and down and controlling her speed. If she hits one, she loses a chance and it's game over if she runs out of chances. She must pick up items which grant point bonuses and extra chances.